Peony: Good For Your Health? If you investigate peony health benefits you will find mentions of red and white peonies. The color isn’t referencing the bloom, but rather the root which the extract comes from. There are studies being conducting on the health benefits. Recent scientific studies led to positive if still inconclusive findings. A study published in the August 2010 edition of “Die Pharmazie” found peony contains several active ingredients that interfere with blood coagulation and platelet buildup. Constituents such as paeoniflorin, catechin, galloylpaeoniflorin and paeonol promote healthy circulation of blood. These active constituents also prevent certain cardiovascular diseases. 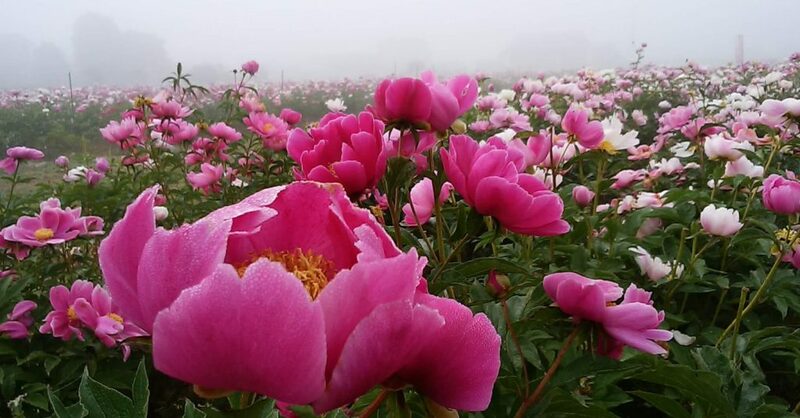 In a June 2010 edition of “Archives of Pharmacal Research” researchers released their study on the antioxidant effect of paeoniflorin, a previously mentioned constituent of peony, to explore whether there were any effects on the liver. 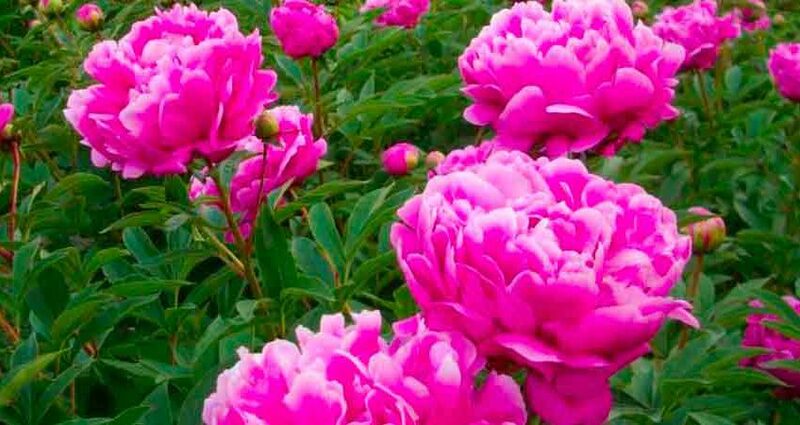 The study found that peony extract defends the liver against inflammation. One day, The University of Michigan Health System, noted that peony may also be used to treat cirrhosis and even hepatitis. At Peony Garden Tokyo, we have some of our own products made from peony extract including teas and fragrance.